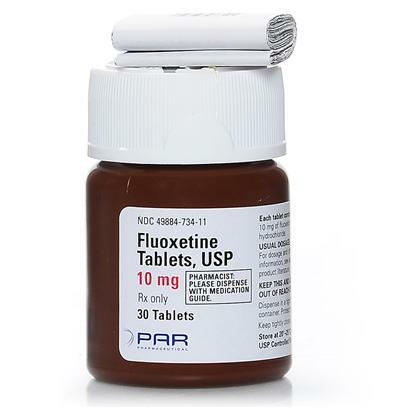 Fluoxetine is a prescription drug available for both cats and dogs. The primary use of Fluoxetine is for the treatment of aggression and obsessive-compulsive disorders in cats and dogs, but it can also be used to treat itchiness. Rated 4.5 out of 5 by 17 reviewers. Fluoxetine restored our happy home. Way cheaper than my vet! For a chronically anxious dog, it helps. Just what our dog needed.